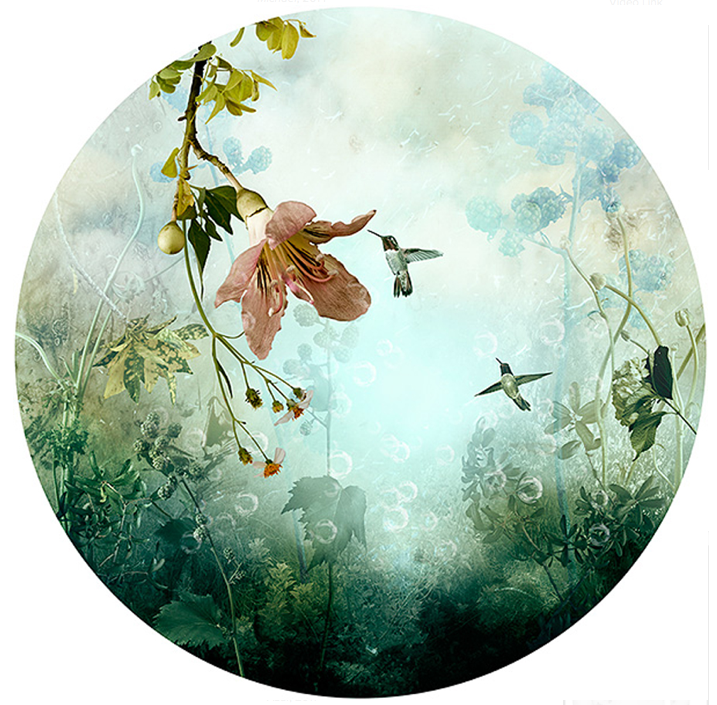 If you are attending EXPO Chicago get ready to fall in love with Ysabel LeMay. 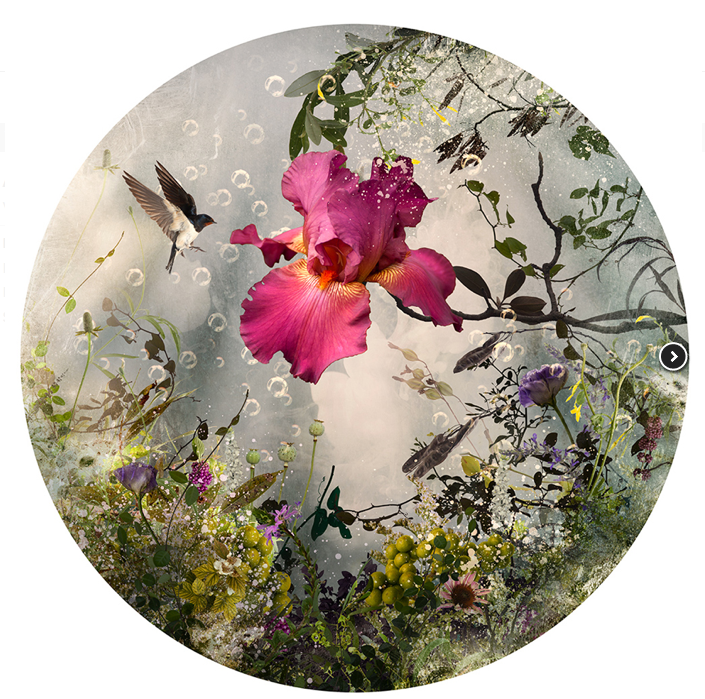 Her photo-fusion images are a keyhole into paradise. 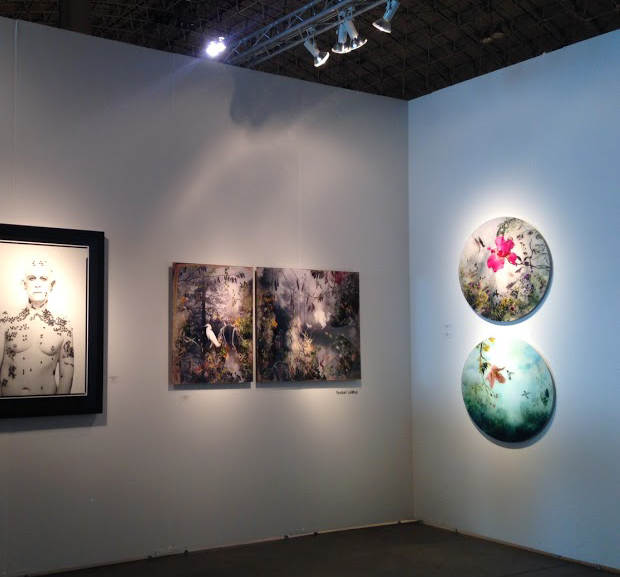 Les Naturalistes, 2012, Arcadia, 2013 and Azul, 2011, all from Ysabel’s series Gracia, are on display at booth #228. Come see paradise! 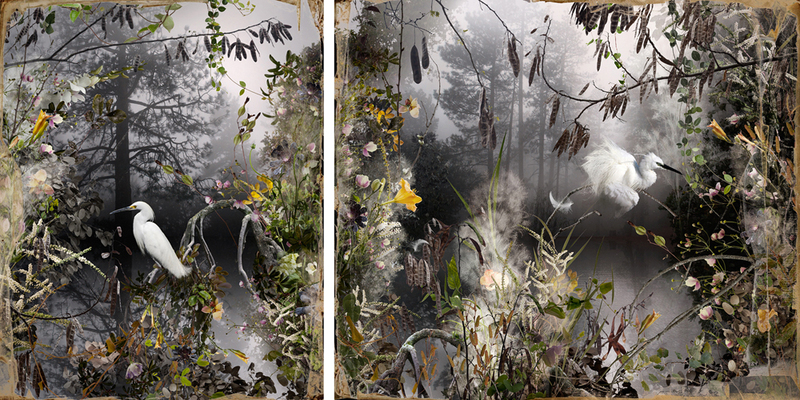 Mark your calendars for Ysabel LeMay’s exhibition: Gracia opening at CEG May 8 — July 11, 2015! < Previous Bees, Couture & Warhol! OH MY!